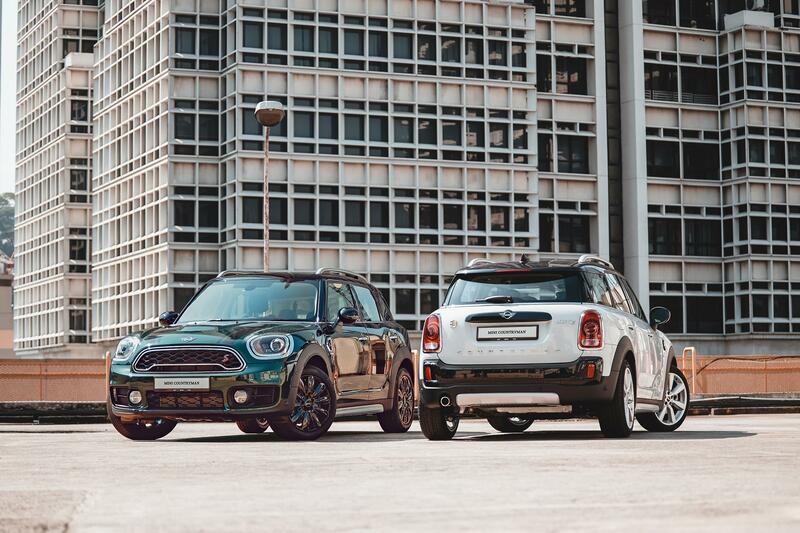 Mini Malaysia has given the Countryman a slight refresh with improved connectivity and cosmetics as well as a Wired package that throws in even more equipment into the mix. A new Cooper S Countryman Pure trim is also available and at RM228,888 OTR without insurance, it’s RM20,000 more affordable than the Cooper S Countryman Sports; still available too. The Cooper S Countryman Pure retains the 2.0-litre turbo four that makes 192hp and 280Nm of torque. Driving the front wheels is the eight-speed auto that helps it zip to a 100 from standstill in 7.4-second and onto a top speed of 224kph. On the outside, it gets LED headlights, cornering lights and 18-inch Black Pin Spoke wheels. The cabin is wrapped in the mouthful Leather Cross Punch Carbon Black upholstery with Hazy Grey trim. Seats are electric powered and there’s a 6.5-inch touchscreen infotainment unit. Now we get to the Wired package that will set you back an additional RM18,000. This can only be specified with the Countryman PHEV that starts at RM250,888. Upgrades to the hybrid comprise the equally a mouthful Leather Cross Punch Carbon Black upholstery on powered seats. 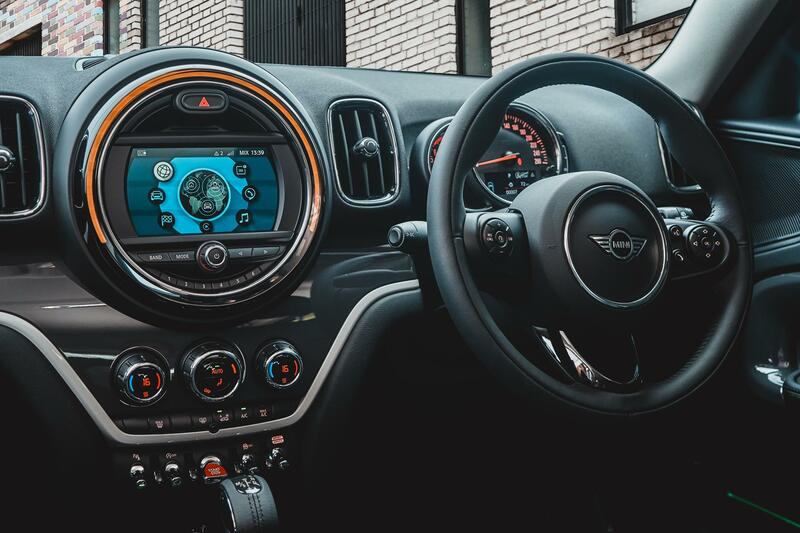 There’s also the Mini Yours Illuminated interior and Mini Yours steering wheel. 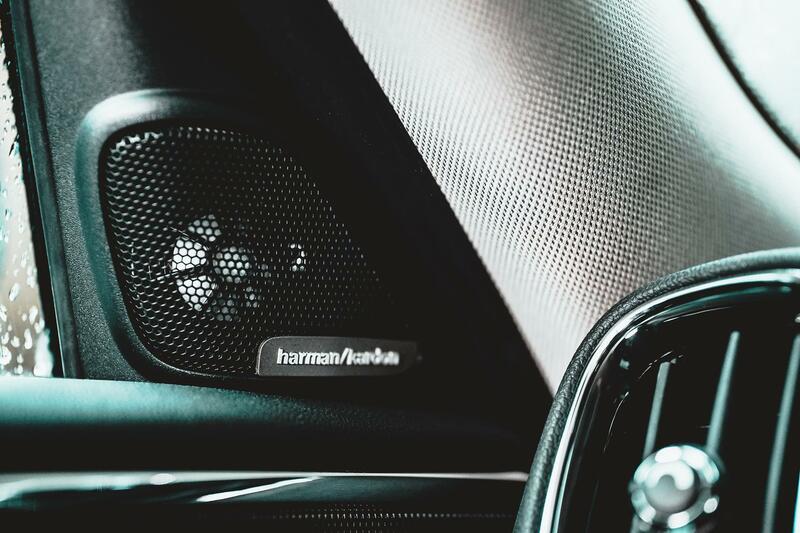 A larger 8.8-inch touchscreen infotainment unit works with a 12-speaker Harman Kardon sound system and a head-up display. No upgrades to the Ppwertrain. So, you still get the 1.5-litre turbo inline-three petrol engine that brings 134hp and 220Nm of torque to front wheels via the six-speed auto. An electric motor in the rear accounts for 87hp and 165Nm. The complex total output comes to 221hp and 385Nm of torque. It’ll get to 100kph from a dead start in 6.8-seconds and top out at 198kph. Connectivity is key here. Both come with Mini Connected built-in 4G SIM connectivity that brings a range of services like Intelligent Emergency Call, TeleServices, Mini Online, Mini Concierge Service, wireless Apple CarPlay, Remote Services and eDrive Services (solely for the Countryman PHEV). Comfort Access, Park Assist, Park Distance Control, powered tailgate, rear-view camera and the clever Mini Picnic Bench completes the list.